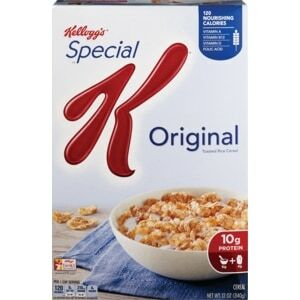 ﻿Kellogg’s Special K Cereal only $0.65 at Kroger! Looking for more? Read more posts about Kroger Deals & Printable Coupons. « Olly Bar Moneymaker at Publix!